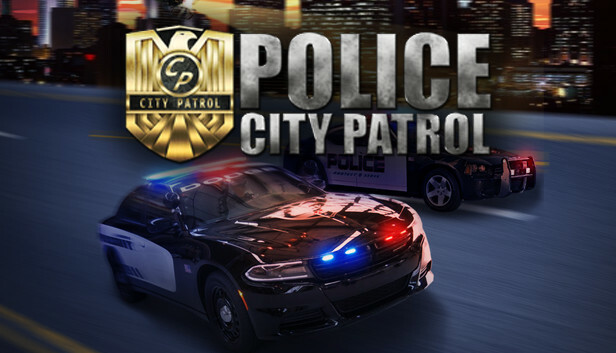 City Patrol: Police - Combatting Crime! Attention! 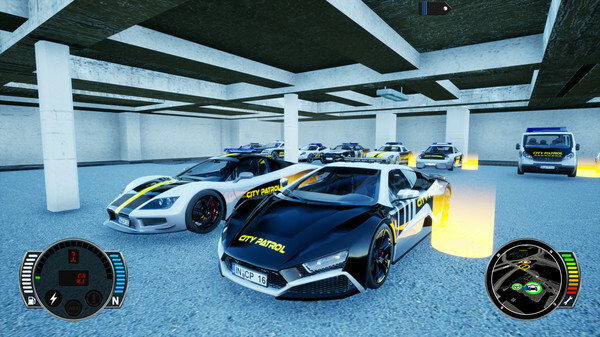 The City Patrol Special Unit is recruiting new members - and they want YOU! 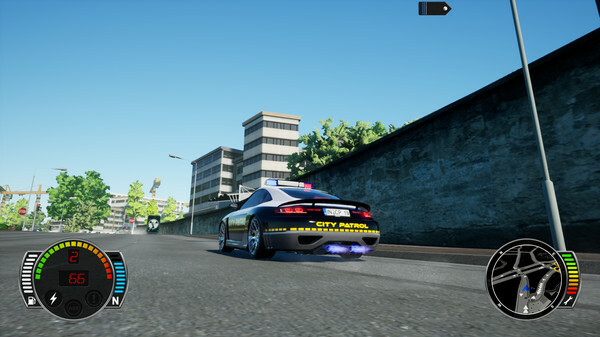 Enforce order in the city's streets and highways, be the arm of the law. 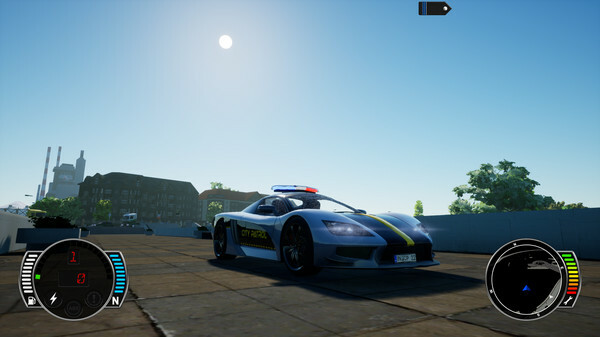 Thrilling missions, powerful cars and fighting crime will be your routine! Whether it's issuing offenders with parking and speeding tickets or thwarting terrorist plots and other crimes - only one thing counts in your job: Guarantee safety in your beat! A wide range of detailed vehicles with varying HP await, from a transporter to an SUV to a muscle car. Choose your vehicle wisely - as often as not, it isn't the ultra-powered racer that gets you through downtown's narrow streets to your destination safe and sound!